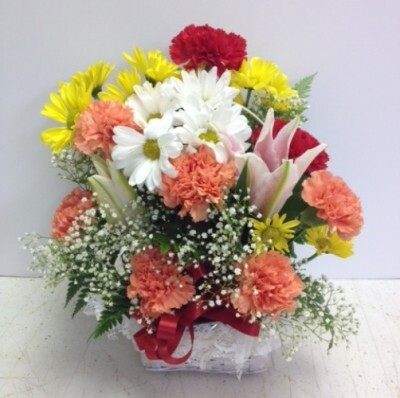 This floral basket is designed with fresh flowers such as stargazer lilies, daisies, alstroemeria, carnations and more. 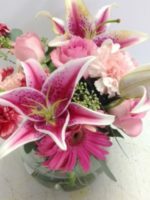 This Pretty Perky Basket of beautiful spring flowers is designed with fresh flowers such as stargazer lilies, alstroemeria, carnations, daisies and more. 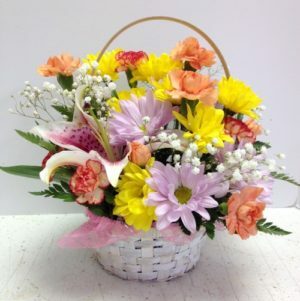 One of our customers asked us to design a more masculine Pretty Perky Basket. 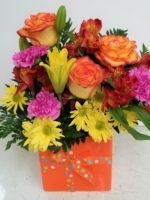 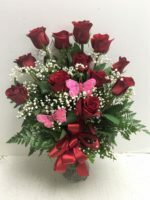 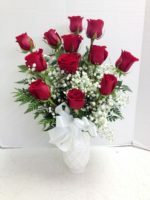 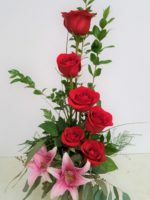 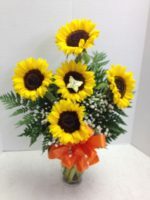 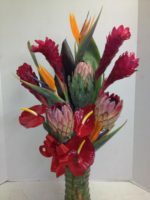 You can order the masculine arrangement by telling us when you place your order here. 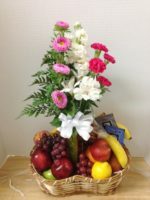 Also appropriate is a basket of Fruit, Cookies and More or Thinking of You with Flowers.